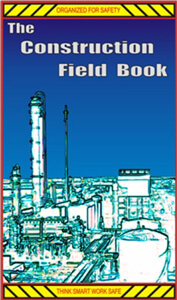 Pipe Fitter and Construction Field Books by Kore-Teckx Ltd.
Home of the original, pocketsized Pipefitter's Field Book. 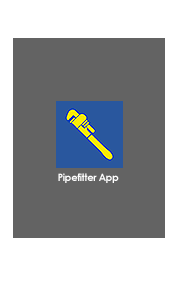 The #1 Tool used by more than 100,000 pipefitters, steamfitters and trades personnel, all over the globe. Reference vital, quick access information whether on the job site or in the classroom. Find specifications and detailed information for a vast variety of topics required to do your job. Conveniently fits in your pocket and has thick, laminated pages so it will last and can be accessed easily, wherever you are. 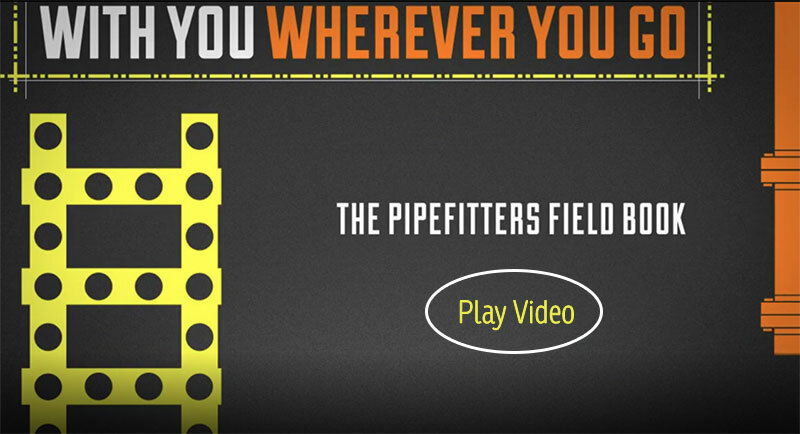 Our newest field tool, created for the modern day tradesperson. This tool is made to be with you at all times, on and off the work site. It is very quick and straightforward to use. 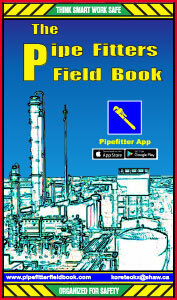 The information is taken from the Original Pipefitter's Field Book, so you know it is reliable and accurate. Our pocket-sized handbooks were designed for today's tradespeople, providing an easy-to-use reference that is at your fingertips. Never worry about your complicated calculations being inaccurate again. Make quick calculations and find the right dimensions and measurements in seconds.